We were well taken care of by our Western River guides both on the river and at camp. 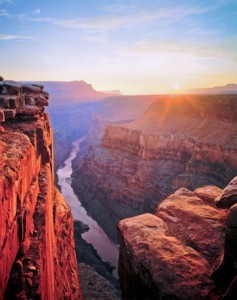 The beauty of the Colorado River and Grand Canyon was breath-taking!! PS Hope to post a few pictures once I figure out how to do it!